Barack Obama canceled the operation to kill Osama bin Laden on three separate occasions, before finally approving the May 2, 2011 Navy SEAL mission… after a sixteen hour delay. In August 2014 Barack Obama delayed a rescue mission for James Foley and the other prisoners for 30 days. Obama spent that time “fretting over his image”, playing golf and worrying his administration would be “Carterized” if the mission failed. Last month the Obama White House delayed approval for a Pentagon approved mission to rescue American hostage Luke Somers in Yemen. 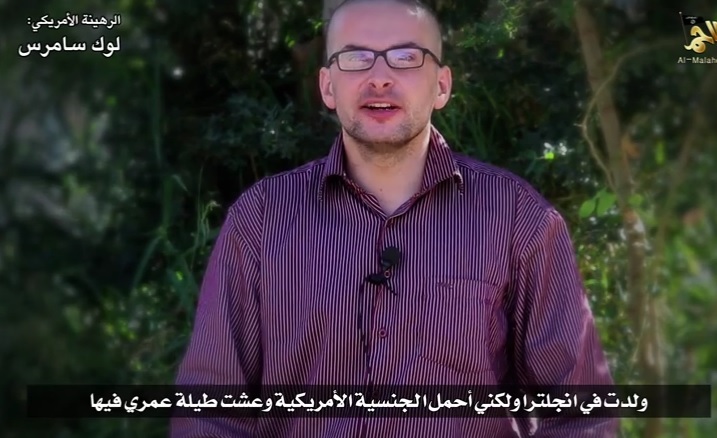 Reporter Luke Somers is being held by an Al-Qaeda group in Yemen. It took the Pentagon about six hours to approve the rescue plan. The White House took two days to approve the plan.